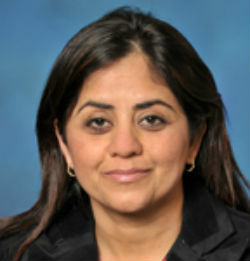 The American Health Council recently appointed Preeti Rana, MD to its Board of Physicians for her outstanding dedication to improve others’ lives at her practice, Preeti Rana, MD, PC in Arlington, Va. Dr. Rana and her husband, Dr. Irmindra Rana founded their practice more than a decade ago and have provided high-quality care since. Specializing in general medicine, obesity, diabetes, thyroid disorders, asthma, arthritis and depression, Dr. Rana has spent 21 years molding and practicing her skills to ultimately provide immaculate services to her patients for the last 20 years. Dr. Preeti Rana and her husband, Dr. Irmindra Rana, established their practice more than a decade ago in Arlington, Va. They offer services in healthcare medicine, diabetes, thyroid disorders, obesity, anxiety, depression, arthritis and asthma.